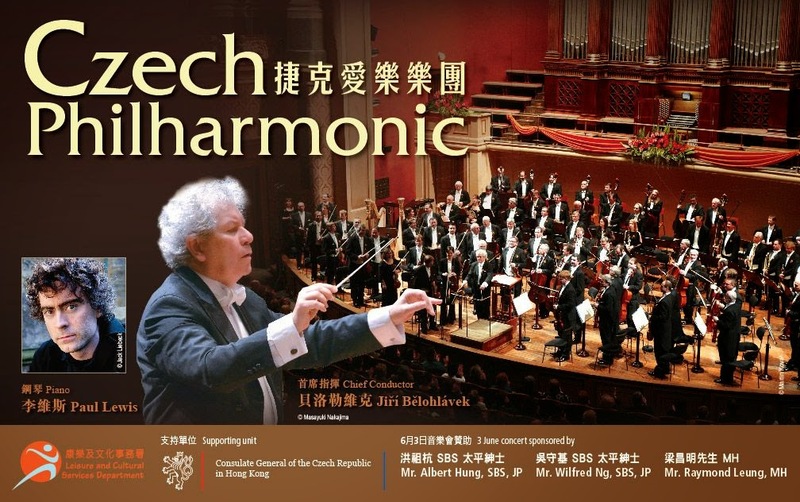 In June, the Czech Philharmonic embarked on a two-week tour of China to mark the 65th anniversary of Sino-Czech diplomatic relations. 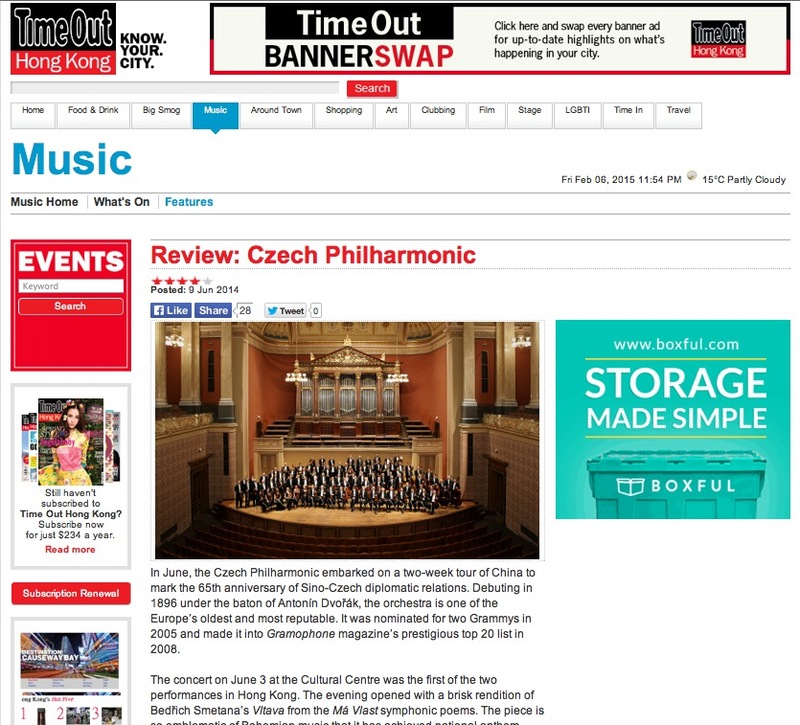 Debuting in 1896 under the baton of Antonín Dvořák, the orchestra is one of the Europe’s oldest and most reputable. It was nominated for two Grammys in 2005 and made it into Gramophone magazine’s prestigious top 20 list in 2008.